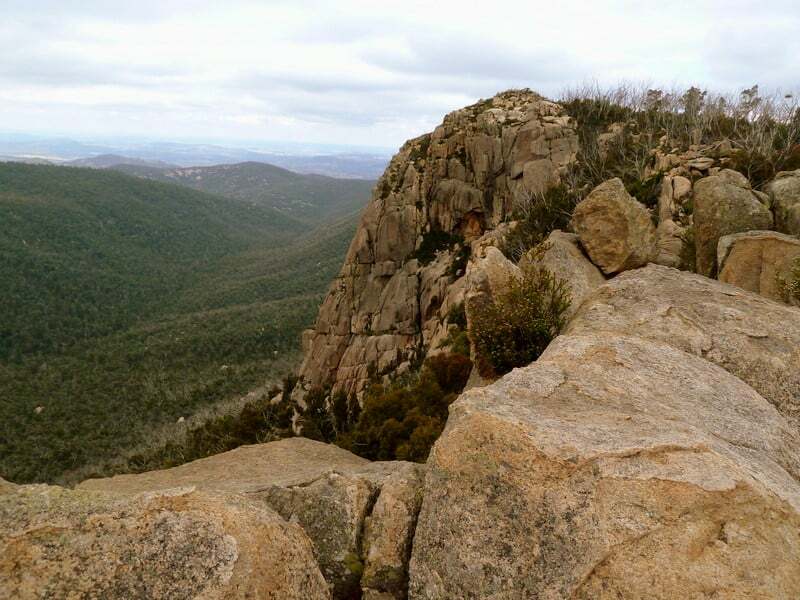 Located in the heart of Namadgi National Park, the Booroomba Rocks Walk offers some of the best views of Canberra and a stunning look at the Brindabella Range. On this walk, you’ll journey through tall forests and under massive granite cliffs as you make your way towards this amazing scenery. The Booroomba Rocks area is a well known and popular rock climbing location and there are two great walks of different lengths to satisfy every adventurer. 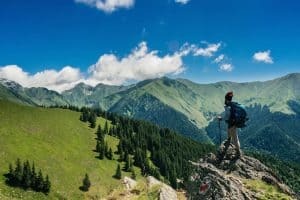 To help you plan your journey, we’ve compiled this collection of must-know information so you can get right to hiking. Let’s get to it! ‘Booroomba.JPG’ by Leighblackall available at https://commons.wikimedia.org/wiki/File:Booroomba.JPG under a Creative Commons Attribution 2.0. Full terms at http://creativecommons.org/licenses/by/2.0. 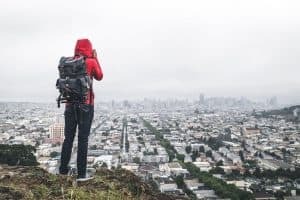 ​These walks are great year-round adventures for the whole family. Springtime brings an abundance of wildflowers, which adds to the glorious view. However, during rainy periods or mid-morning in the winter, your magnificent views might be blocked by thick cloud cover or dense fog. We recommend planning this walk based on the weather so you have a better chance of enjoying the vast scenery as a prize for your efforts. Tharwa is the closest town to Booroomba Rocks and this part of Namadgi National Park. 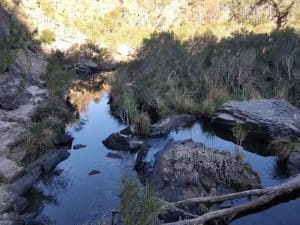 There are two route options for this hike - the 2.5km walk from the Booroomba Rocks carpark and the 11.5km return trip from Honeysuckle Creek Campground. To get to the Booroomba Rocks carpark you’ll drive about 15km from the Tharwa Bridge on Naas Road. From Naas Road, you’ll turn right onto Apollo Road and drive 7km towards the Honeysuckle Creek Campground. Approximately 200m before the entrance to the campground, you’ll see the turnoff to the Booroomba Rocks carpark, where you’ll start your journey. Be sure to note that the final part of this drive in on unsealed roads which are often in good condition, but aren’t suitable for cars with low clearance. Also, this is a popular trailhead, so while there is usually sufficient parking, in the summer months, it is best to arrive early to get a spot! For the longer walk, you’ll follow the same directions, but instead of heading to the Booroomba Rocks carpark, you’ll park at the campground at the former Honeysuckle Tracking Station. There is usually ample parking in this location throughout most of the year. This popular walk leaves the carpark and eases its way uphill. The trail twists and winds its way through tall forests as it leads you upslope towards magnificent views. Although the trail is mostly steady, there are some occasional steep inclines you’ll need to overcome. Eventually, you’ll make your way to the main summit area and enjoy your first great views of the surrounding area. If you still have the energy, it’s worth walking the extra 400m to an amazing viewing area that overlooks Canberra. There are a number of trails that lead you from the summit to the viewing platform, some of which can become narrow at times. 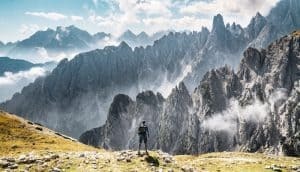 While the viewing area itself is not near a cliff edge, some of these small trails can get quite close to edges and will require awareness and nimble footwork to negotiate. You’ll be happily rewarded for your efforts, however, with such stunning views. 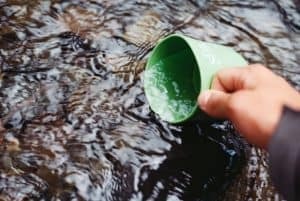 ​If you’re brave enough for a longer adventure, you’ll start at the very accessible old Honeysuckle Creek Tracking Station. Upon arrival at the campground carpark, you’ll want to head towards the BBQ area on the edge of the campground, where you’ll pick up the trail alongside the covered shelter area. The first four kilometres meanders easily through the bush to the Booroomba Rocks carpark, where you rejoin the main trail heading up to the viewpoint. Make your way comfortably uphill toward the main summit and then continue on to the best viewing area just another 400m away. The trail is fairly simple to follow on the return journey and is downhill most of the way. There are toilet facilities at the Booroomba Rocks carpark, but there is no water available. You can expect the walk to be well signposted and that the path will be in reasonably good condition, even with a bit of winter snow cover. There are no major navigational challenges, but having a map and compass - and knowing how to use them - is always handy. The trail can be steep and rocky in some places, so wearing proper footwear is essential. The Honeysuckle Creek Campground has adequate toilet facilities and water readily available. There are even some great BBQ facilities, so you could arrange for a picnic after your hike! The Campground has a very large parking area which is more accessible than the Booroomba Rocks Carpark. The longer route is just as well signposted as the shorter option, but bringing a map and compass is still a good idea. This is a longer hike, so it would be wise to bring some food and water with you on your walk. ​Regardless of which journey you choose, the scenery at the end of the Booroomba Rocks Walk is a sight you’ll never forget. 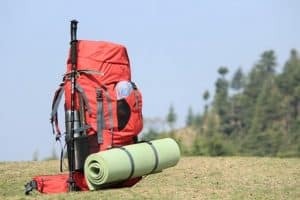 Be sure to prepare yourself with adequate footwear, food, water, and proper clothing before your hike. For the latest trail conditions, detailed maps, and local information, head over to the Namadgi National Park Visitors Centre. Oh - and don’t forget your camera!